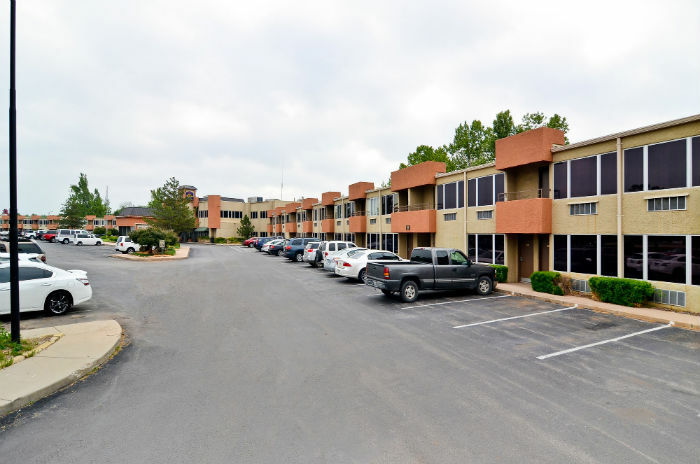 As the only full-service hotel in Lawton, OK, the BEST WESTERN PLUS Lawton Hotel and Convention Center offers all the amenities to ensure you have an enjoyable stay. 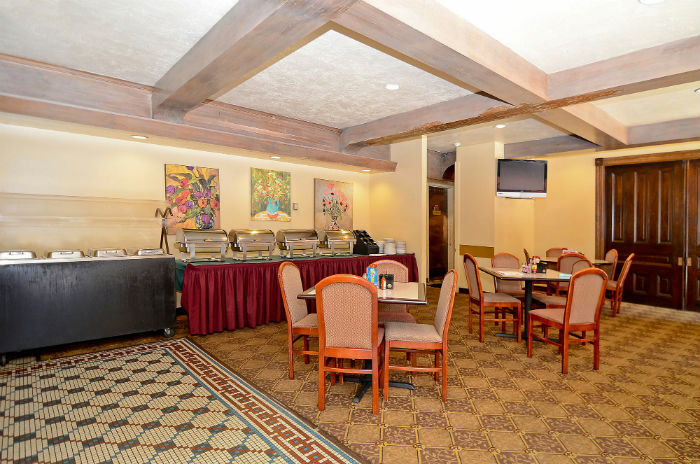 Guests will enjoy our complimentary hot breakfast served daily, along with a daily copy of the USA Today. 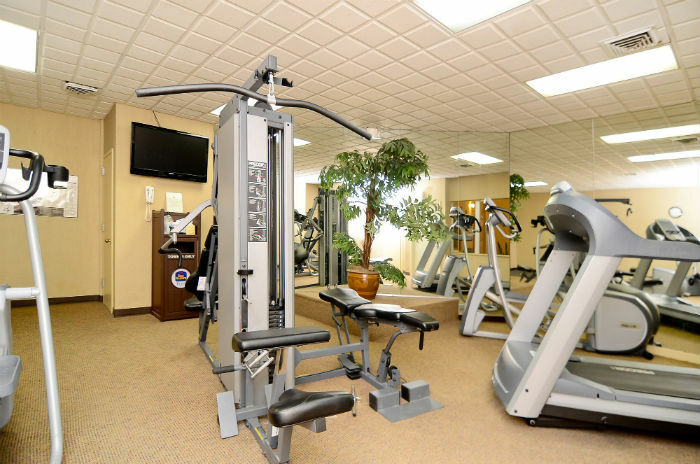 If you’re looking to get some exercise, the hotel features a fitness center and 2 pools! The business center offers complete fax, copy, and computer services. Enjoy a complimentary full breakfast buffet each morning of your stay at Grill & Lounge. Unlike other hotels, we offer more than the usual muffins and coffee—you’ll enjoy a wide range of fresh and delicious hot breakfast favorites like sausages, bacon, waffles and more. Enjoy swimming year round while staying at our hotel. 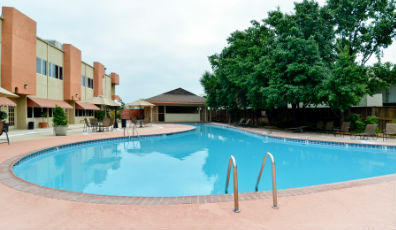 The BEST WESTERN PLUS Lawton Hotel features one indoor and outdoor pools. When you stay with us, you won’t have to worry about finding a place to park. We offer ample free parking onsite for all of our hotel and restaurant guests. 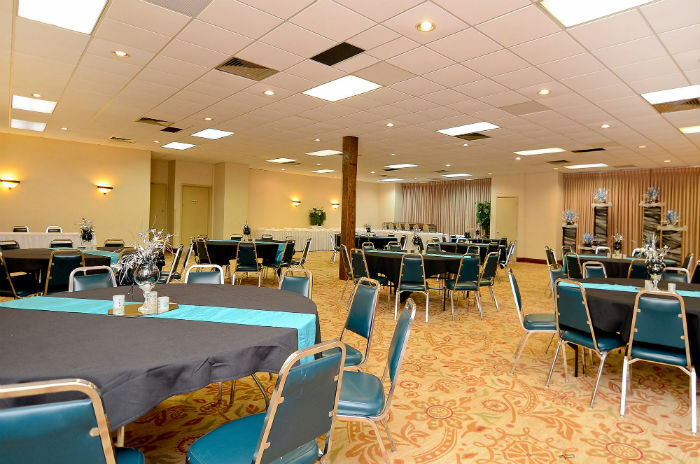 Featuring five banquet rooms, our Lawton, Oklahoma Conference Center can accommodate groups both small and large. With configurations available depending on your requirements, we can handle up to 500 attendees in our largest ballroom. 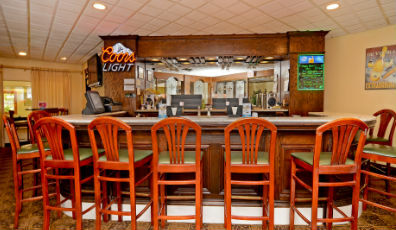 Victoria’s Grill & Lounge offers a relaxed atmosphere and superb cuisine, along with 5-star service. Have a beer and relax in our lounge, or join us for one of our popular daily buffets throughout the week. Enjoy a workout in our hotel fitness center. Lift some weights, or get a cardio workout on the treadmill. Pet Policy: Pet-friendly. Dogs only. Fee of $25.00 applies. Child Policy: Children 16 & Under Are Free In Room With One Paying Adult In Existing Bedding.